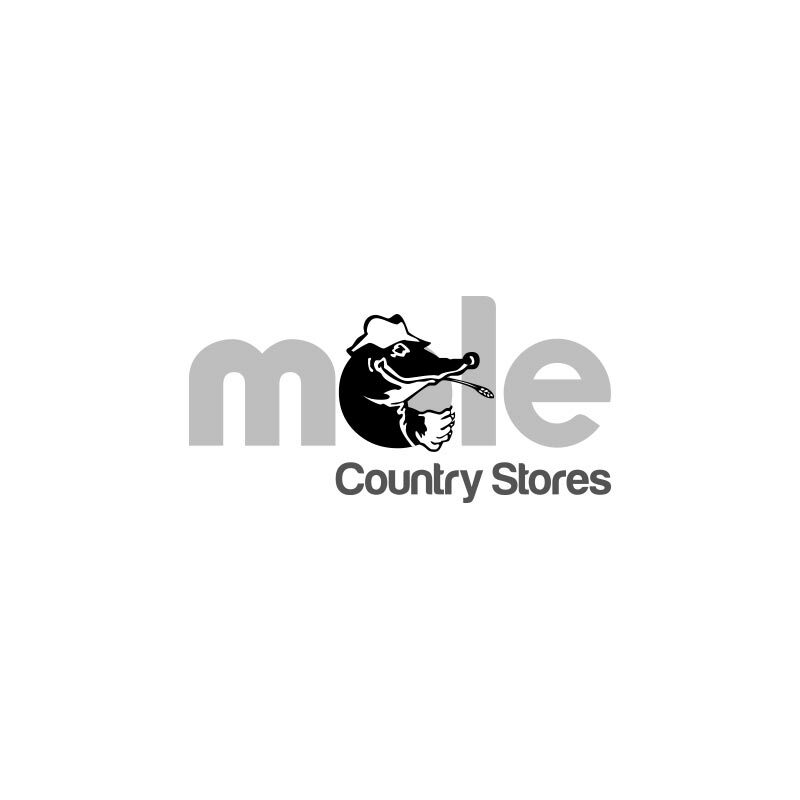 Bucktons Breeding Mix Pigeon Corn - 20kg. 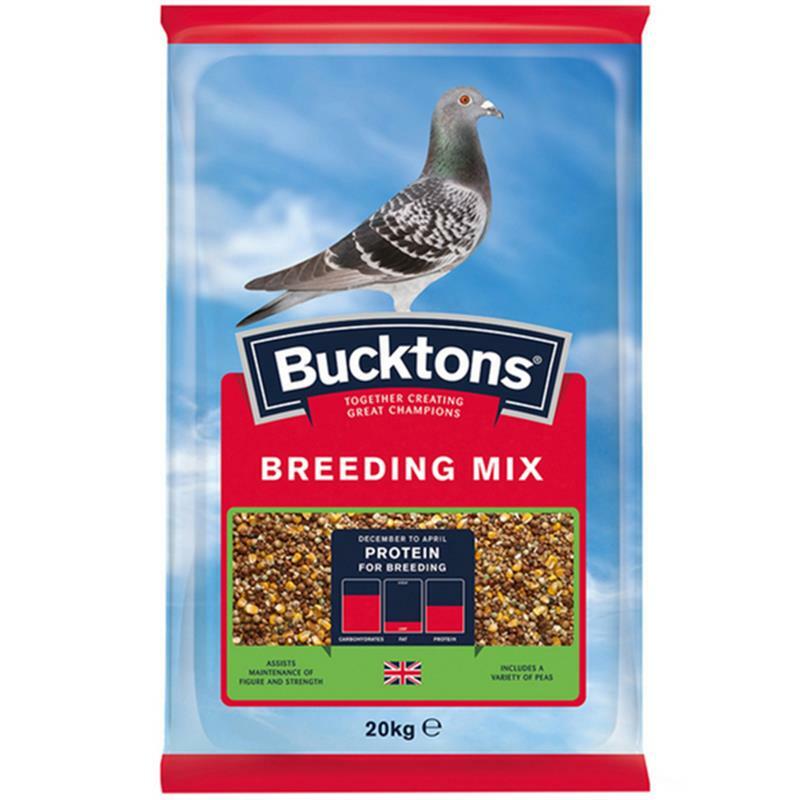 Bucktons breeding mix pigeon corn provides the optimum protein levels for breeding. Ensures the maintenance of figure and strength. Ingredients: maple peas, maize, wheat, blue peas, white peas, red dari, white dari, tic beans, safflower seed and tares.